It seems so early for this much ice to have accumulated but photos don't lie. 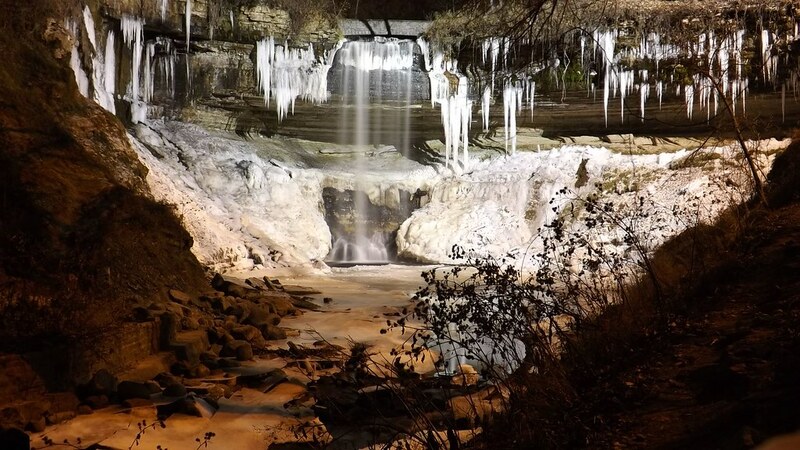 A partially/mostly frozen Minnehaha Falls is already looking very wintry mere days before Thanksgiving. Can't get enough MinnPics? Like MinnPics on Facebook for even more photo goodness!